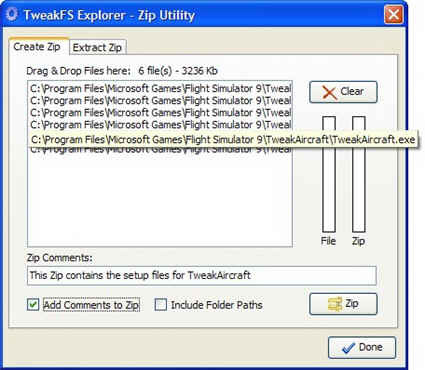 The TweakFS EXplorer is a utility which will be very useful for those of us who like fiddling with FS2004. If you are reading this it is very likely you are either a developer or one of those special breed of simulator pilots who just love to tweak flight simulator (and we know that you do, otherwise you wouldn't be here would you?). In fact you may at times even find more enjoyment out of getting "under the hood" and tweaking and creating than you do flying. 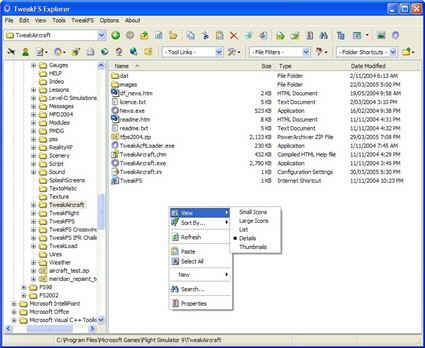 You may want to think of this utility as a Windows Explorer with a difference, designed and purpose-built from the ground up with FS2004 in mind. 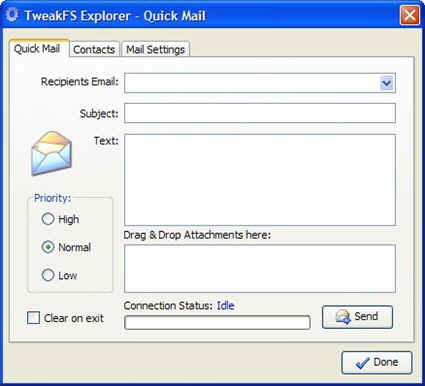 It adds many integrated tools in the one location, making it a hub from which FS developers, advanced users and webmasters alike will find it easy to work from and with. 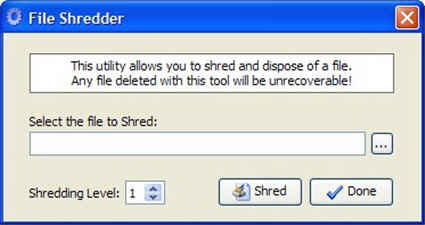 For those of us who do spend a lot of time down in the bowels of our FS installation endlessly manipulating files, more often than not we find our activities revolving around the Windows Explorer or some other file manager. However none of these are really designed with FS2004 in mind as they are generic in nature, designed for any purpose.